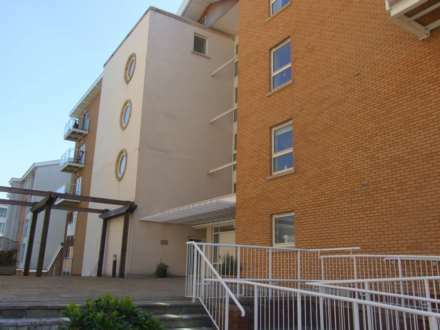 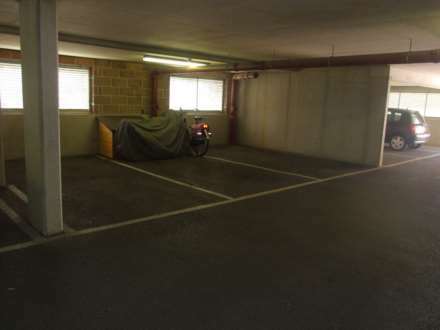 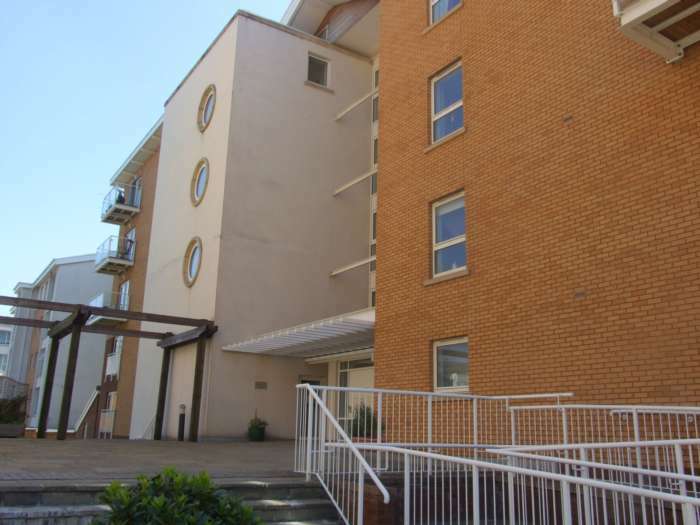 Gorgeous 2 Double bedroom apartment in the sought after location of Century Wharf. 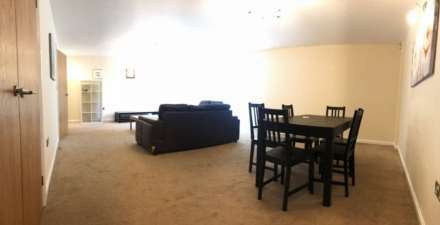 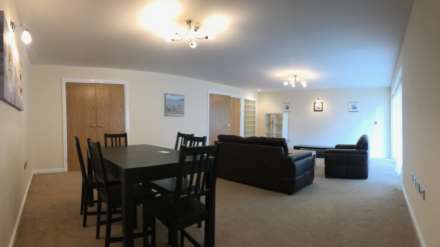 This stunning furnished property with all the unique benefits, Century Wharf offers such as enclosed grounds with key fob entry, secure parking and a concierge service. 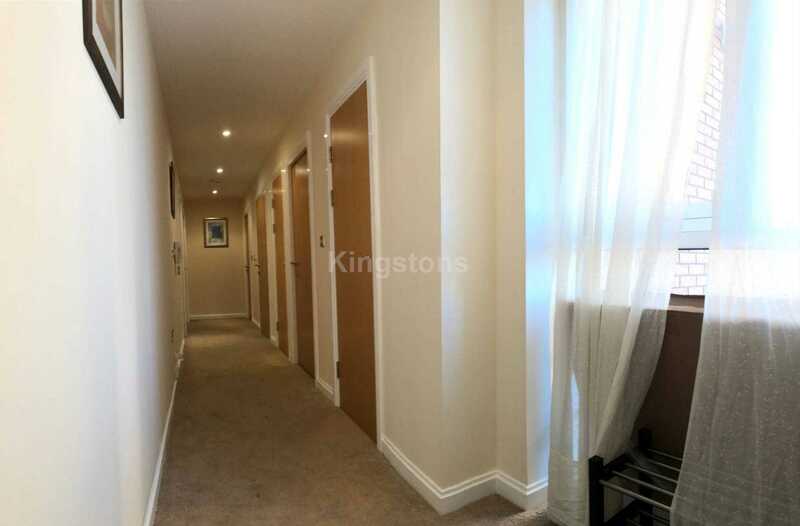 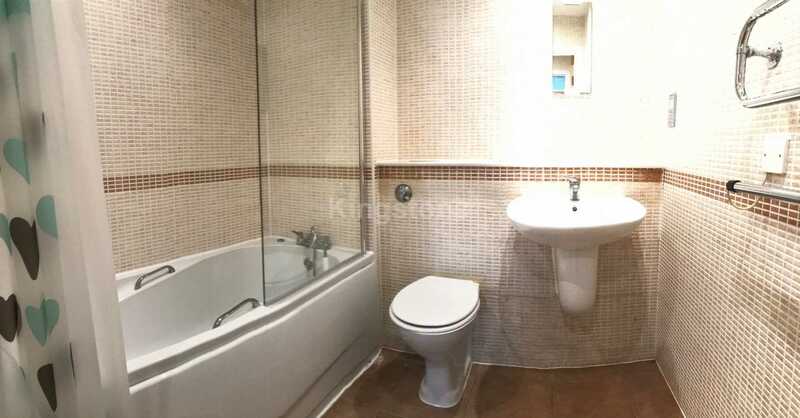 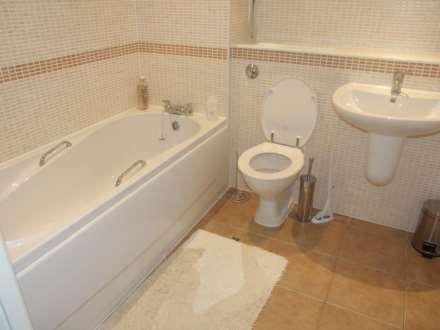 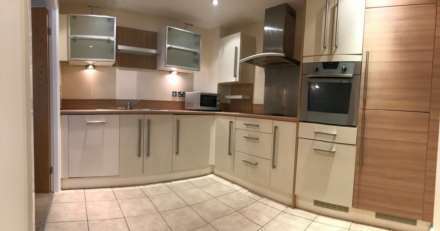 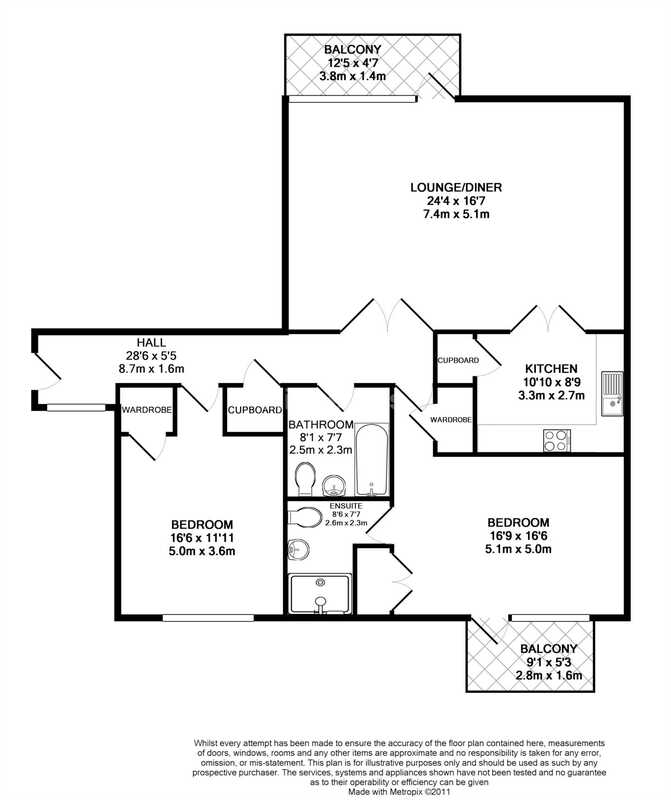 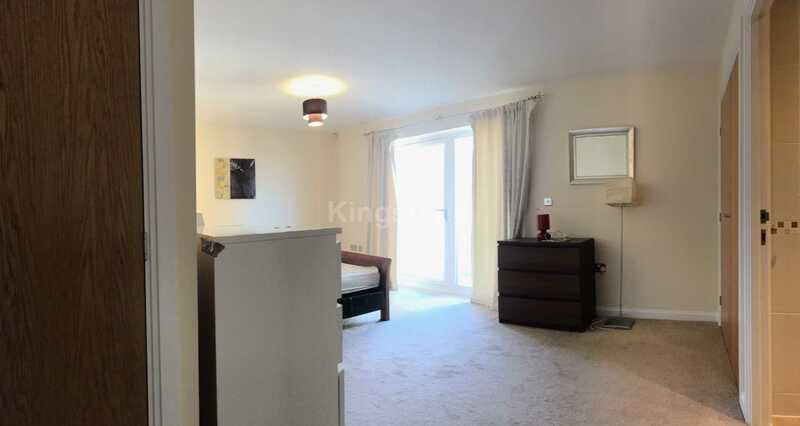 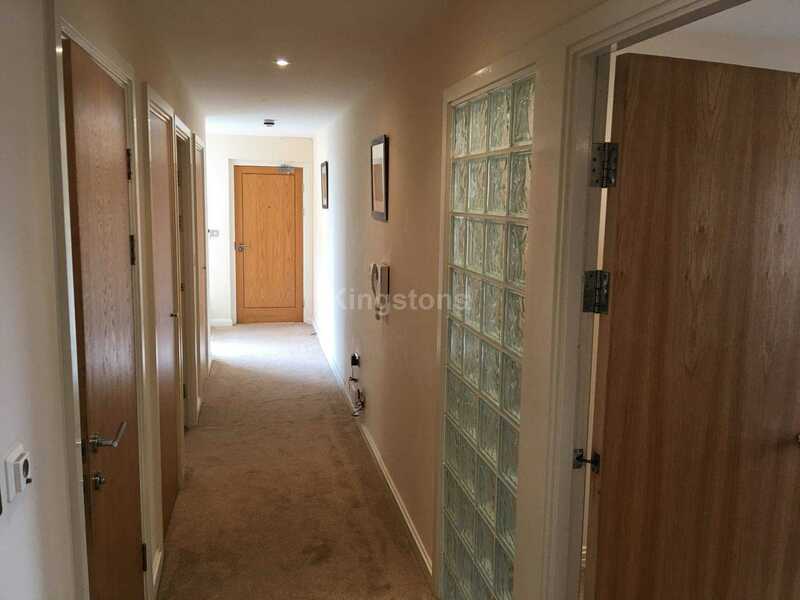 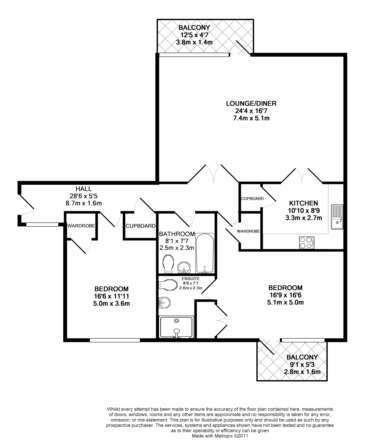 This particular property has 2 large double bedrooms (1 being an en-suite) aswell as a large lounge and kitchen with a balcony leading from 1 of the bedrooms to the living room.